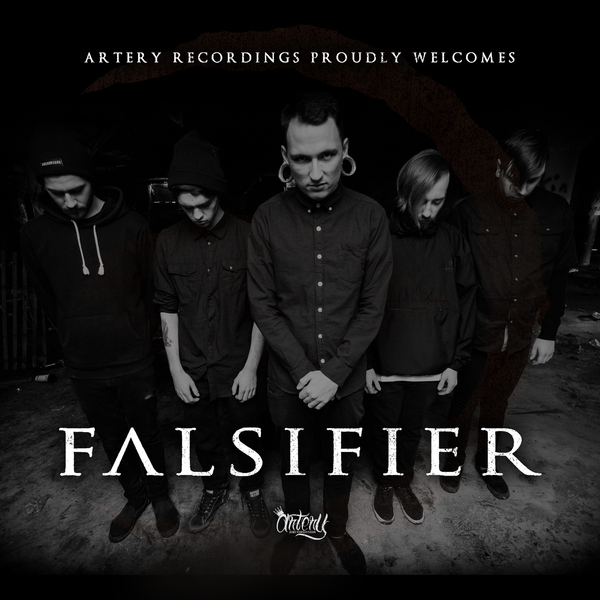 Canadian extreme metallers Falsifier have signed with Artery Recordings and have made their new EP Life in Death for free as a free download here or stream it below. Beginning in Winter 2013, Falsifier took the Canadian metal scene by storm releasing their first self-titled EP and a music video for their single 86. They released their Charles Manson inspired single ‘Malevolent’ and ‘I Am Death’ (off of their current EP).